The year is 1990. You’re on a gruelling all day biking exhibition just outside of Emeryville, California. Before you know it, you’re 175 miles from home. You’re exhausted and you’re starving. 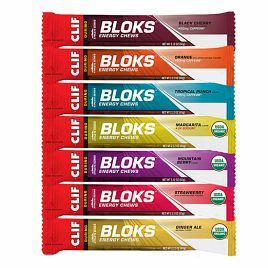 Your body desperately needs fuel. 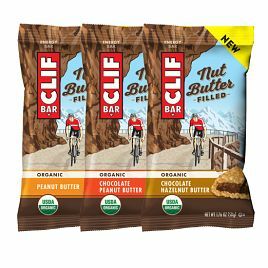 The only problem is, you cannot bring yourself to eat yet another tasteless energy bar. 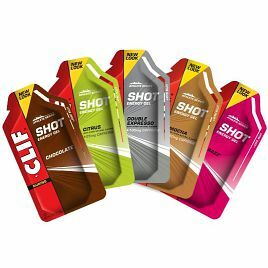 … And so the idea for a better tasting energy bar is born. 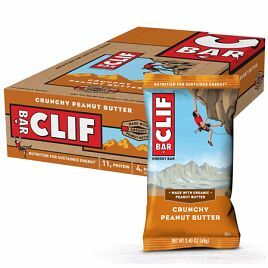 Your name is Gary Erickson and you go on to found Clif Bar – a world renowned organic food and drink company. 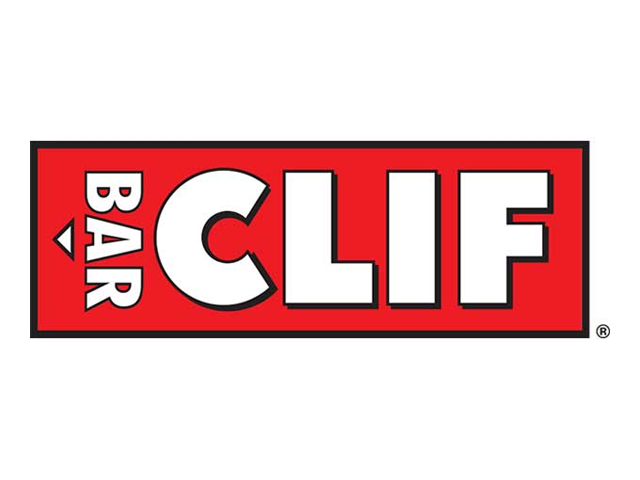 Made from wholesome and organic ingredients (such as oats and almonds), Clif Bar’s range of energy products give you the fuel you need to keep going, combined with a delicious taste you won’t grow tired of. 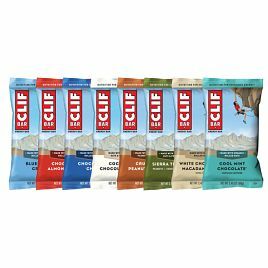 Shop Clif Bar products below.